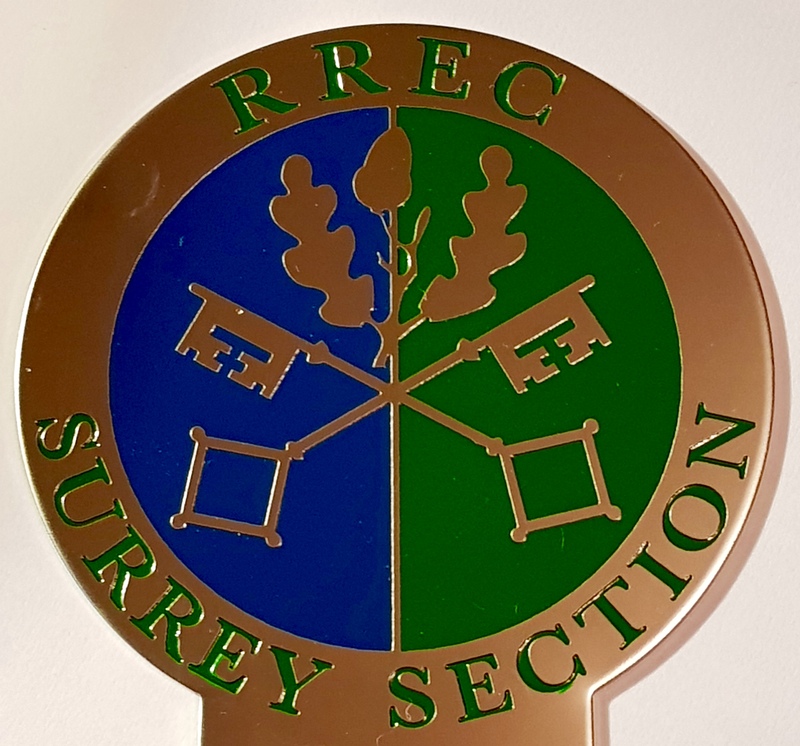 Sunday 10th of June from 1 pm . 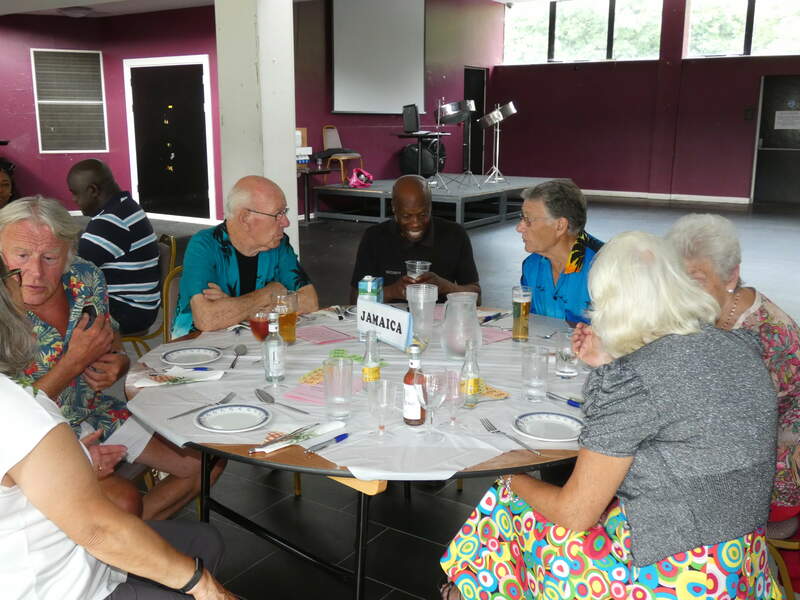 . .
RREC- Surrey section held their first ever Caribbean lunch hosted by club members Fitzroy and Gale Dawson and their amazing family. 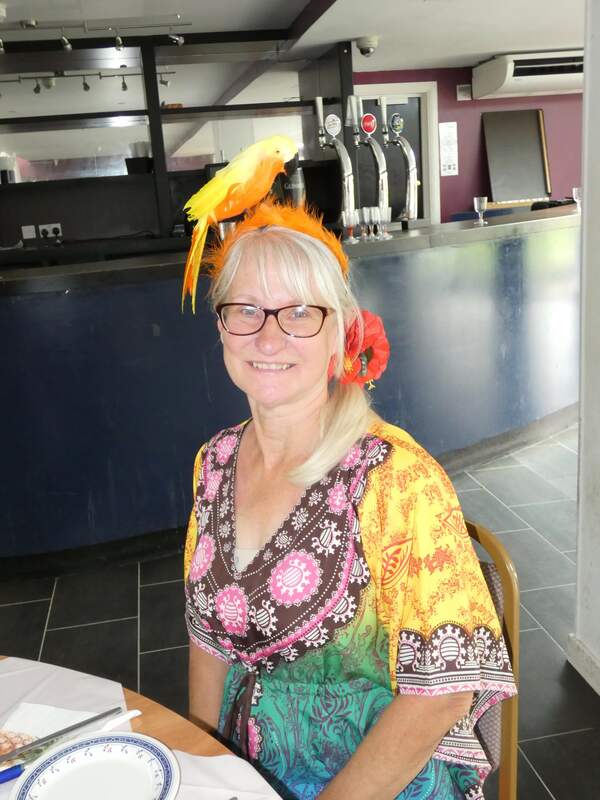 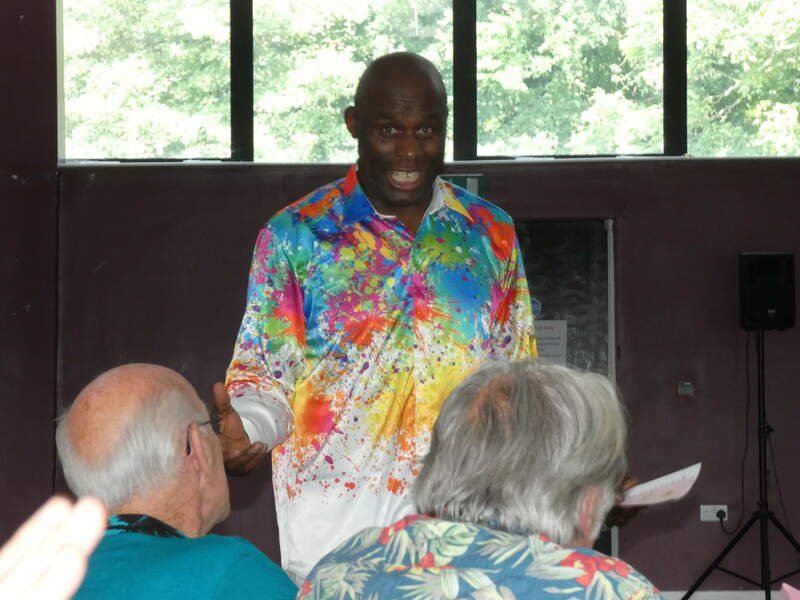 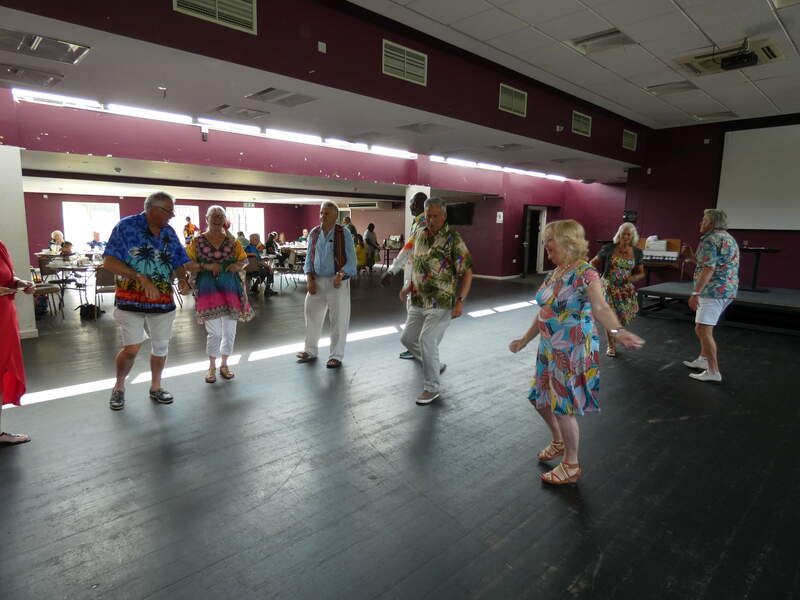 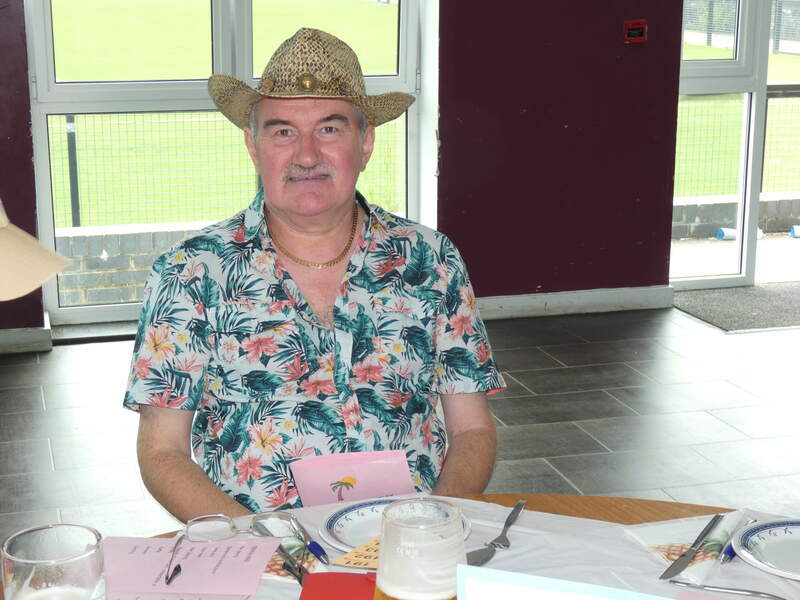 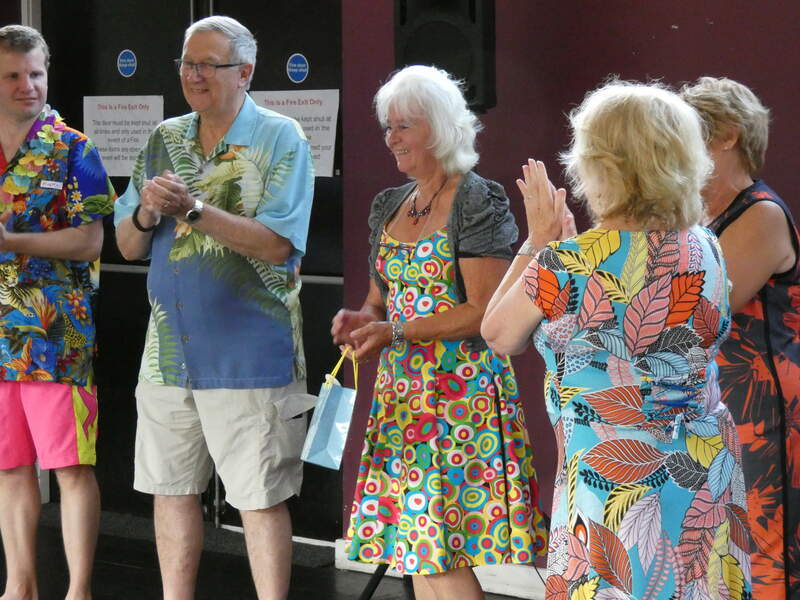 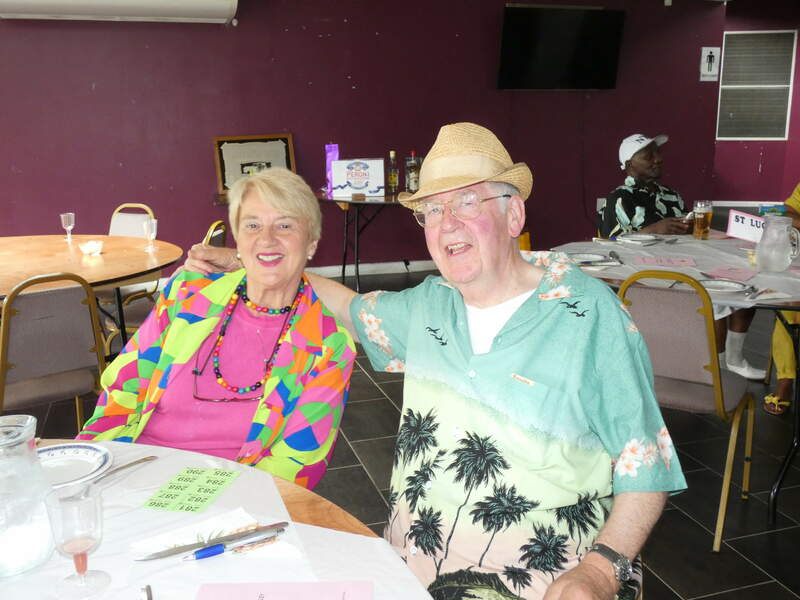 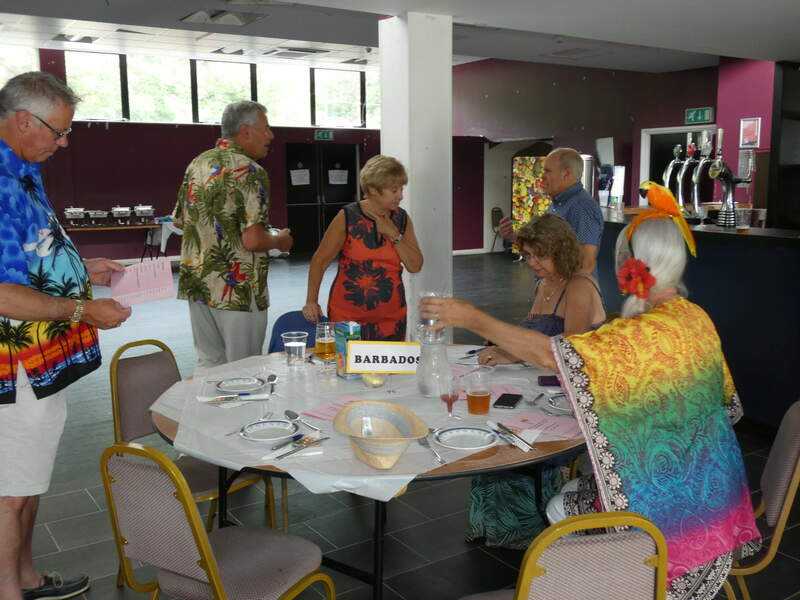 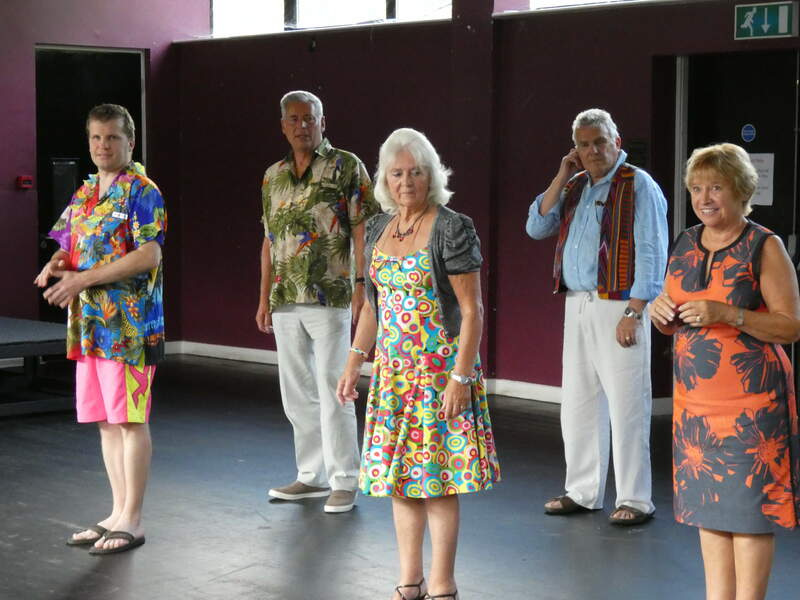 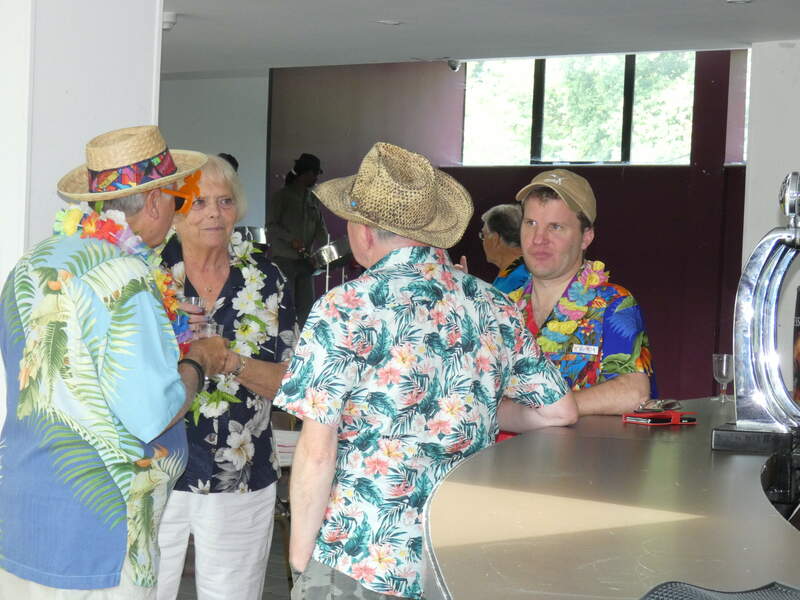 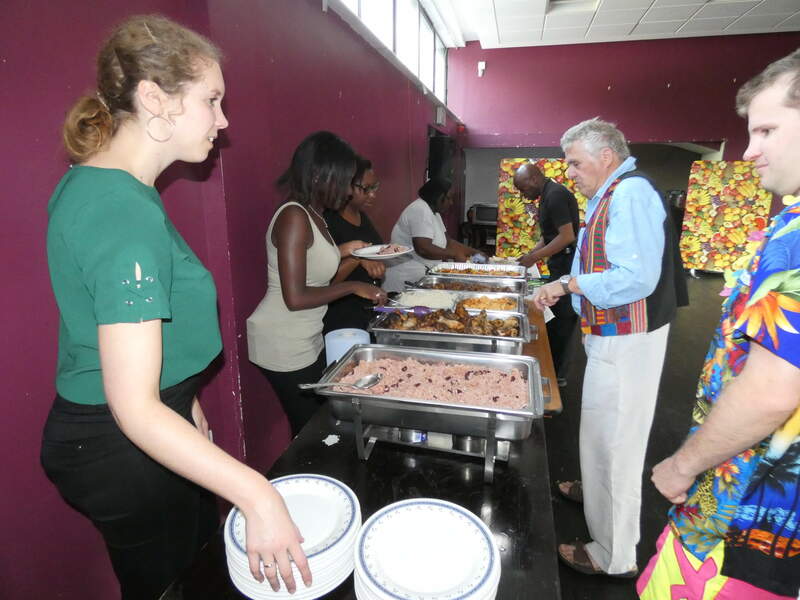 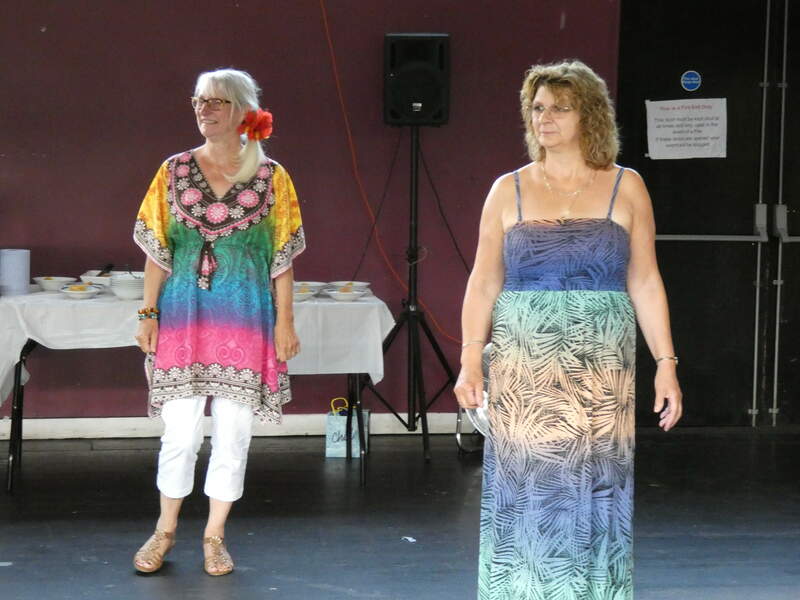 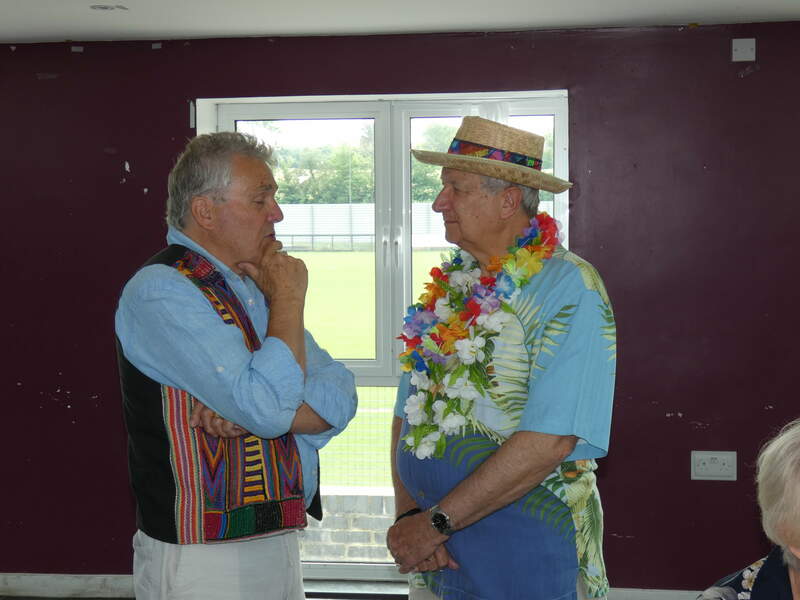 The afternoon included a Caribbean themed three course meal, several complimentary glasses of rum and fruit punch, raffle, an auction, a quiz, prizes, dancing and a dance competition with a steel band, music and a bar. 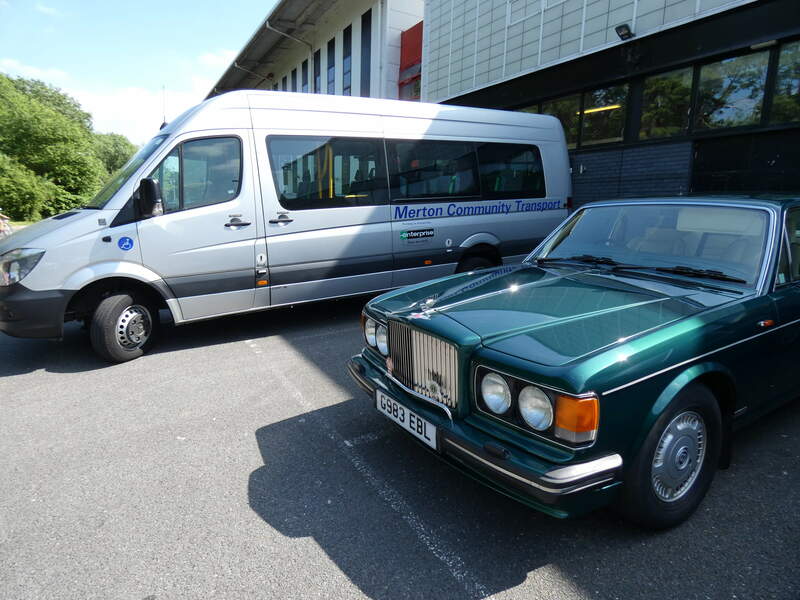 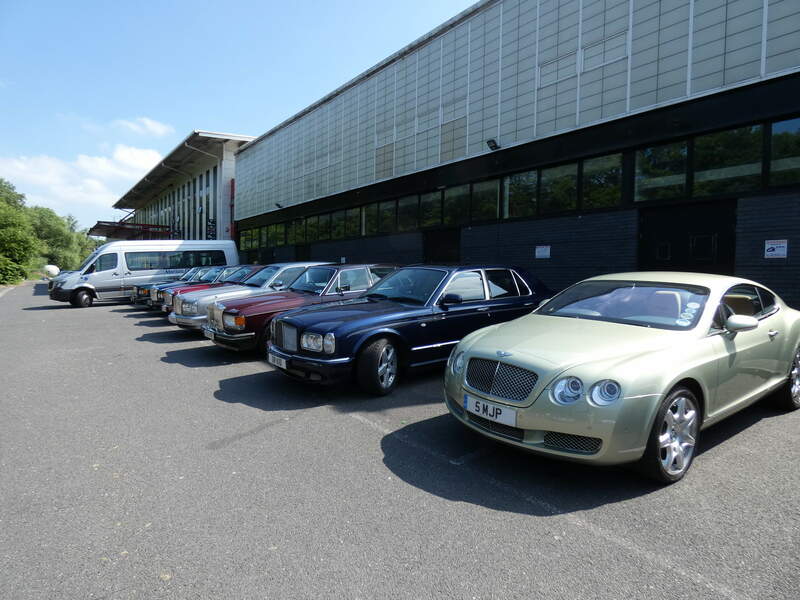 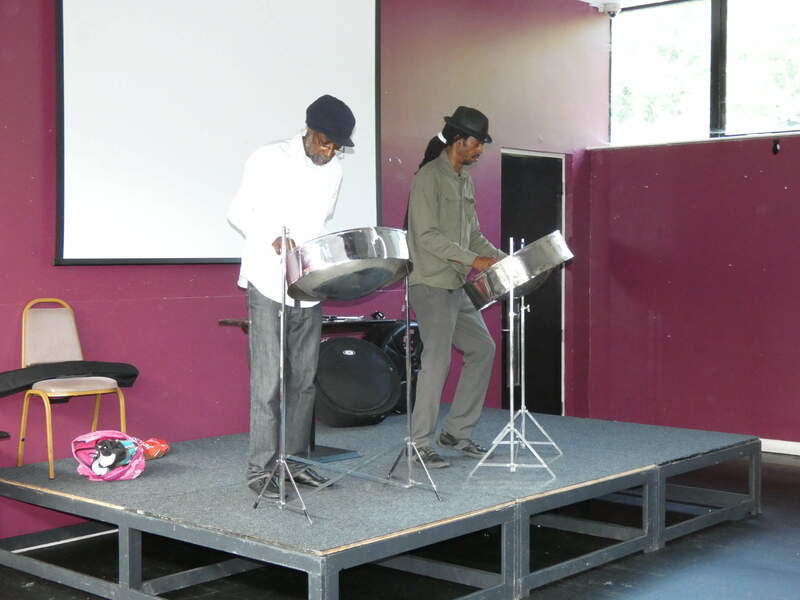 The event was held at Tooting & Mitcham Community Sports Club and KNK Stadium in Morden, Surrey. 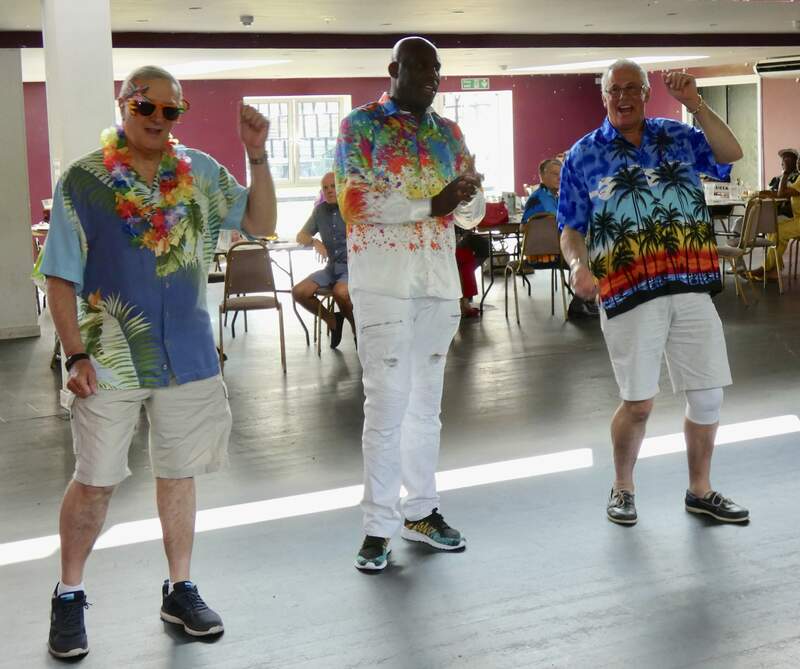 The whole afternoon was full of laughter and fun competitions including having to watch our section members having a go at some serious dance moves. 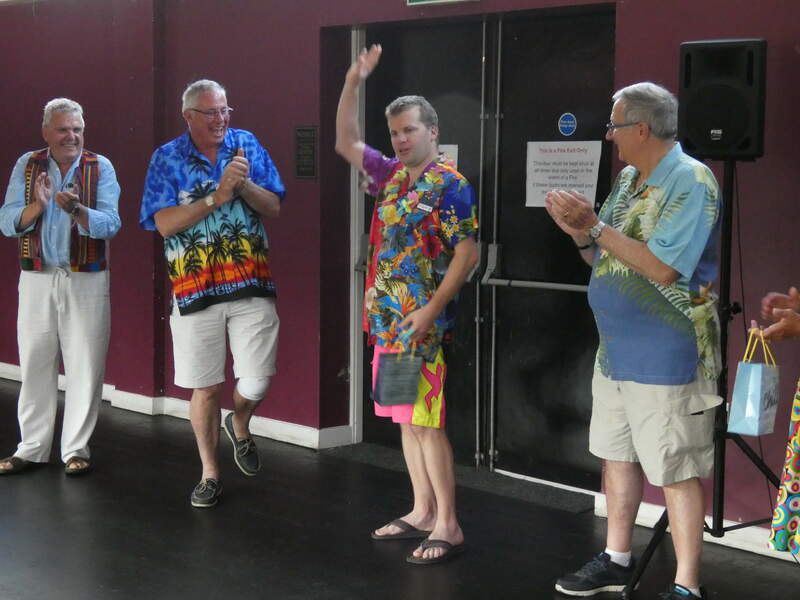 Everyone agreed this was one of the best section events! 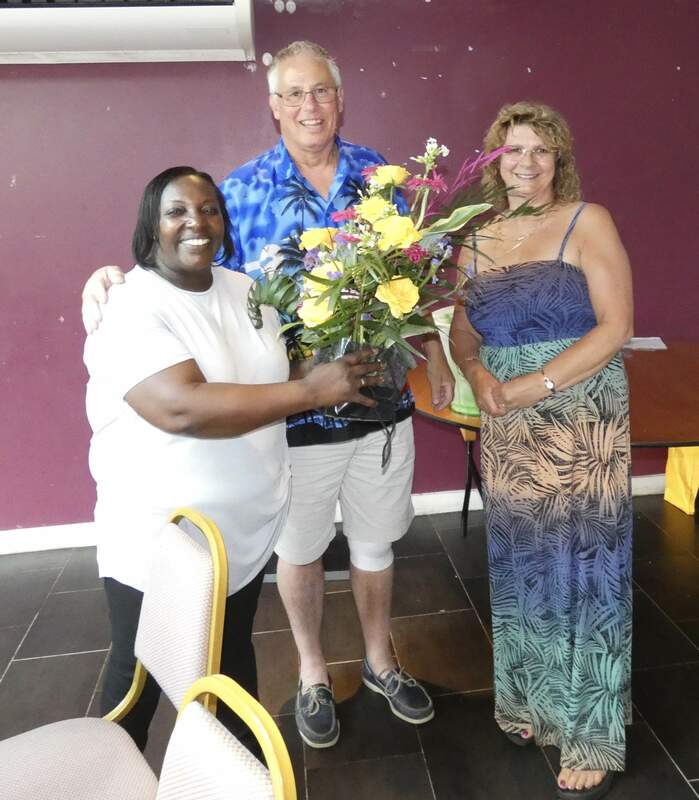 Grateful thanks to the Dawson family for all their hard work, all to raise money for their local charity Merton Community Transport providing the most vulnerable in their community access to transport they can not afford to get to NHS services, schools and shops.